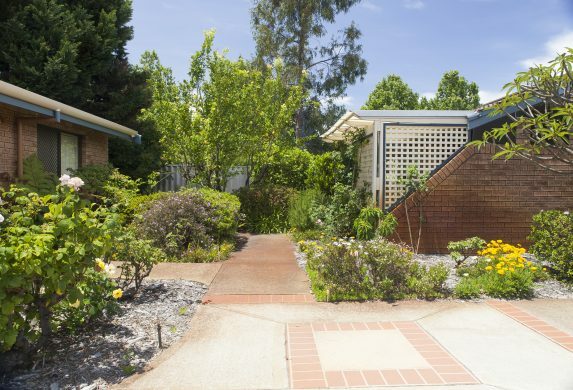 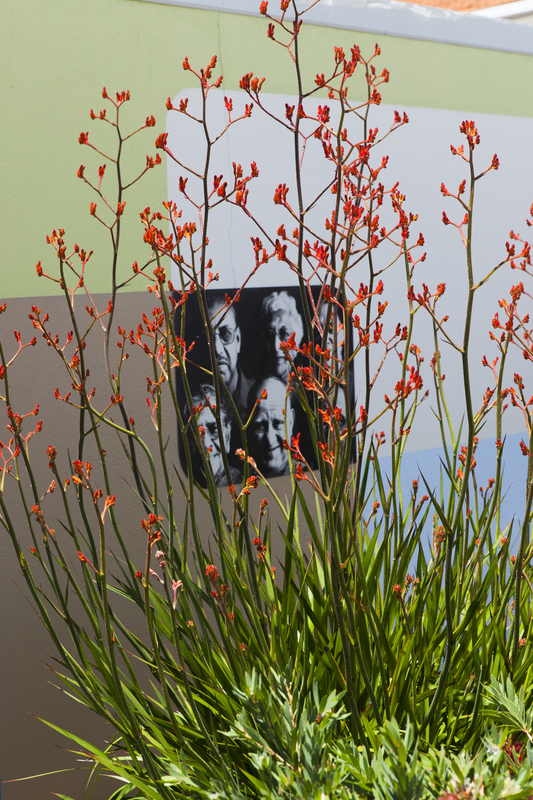 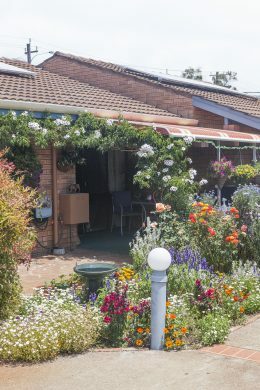 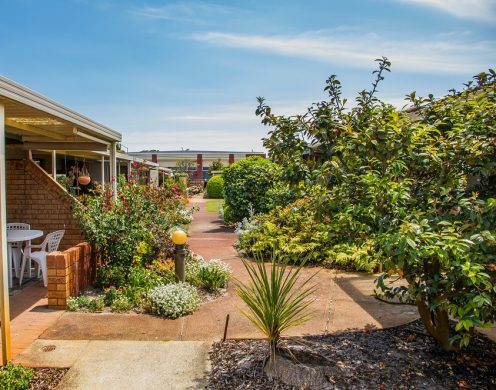 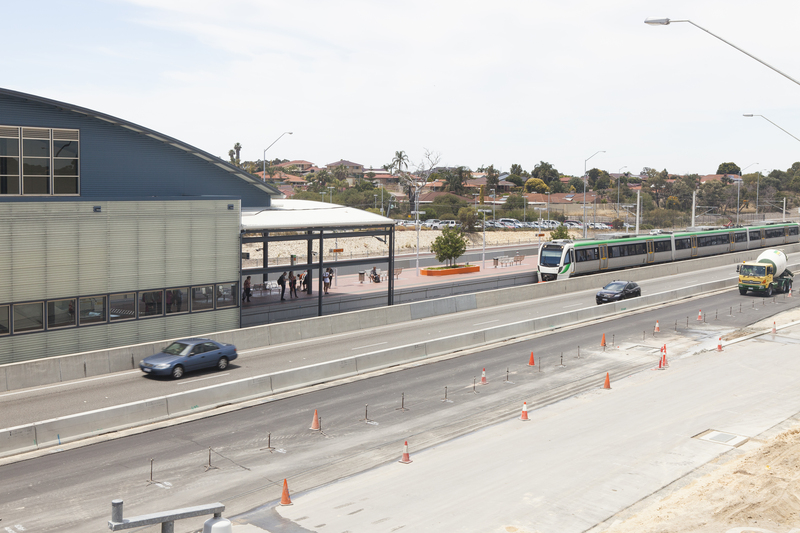 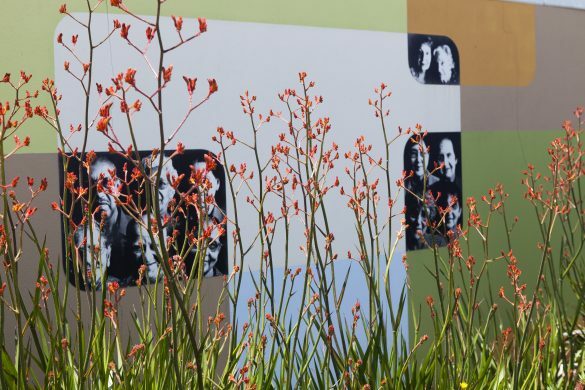 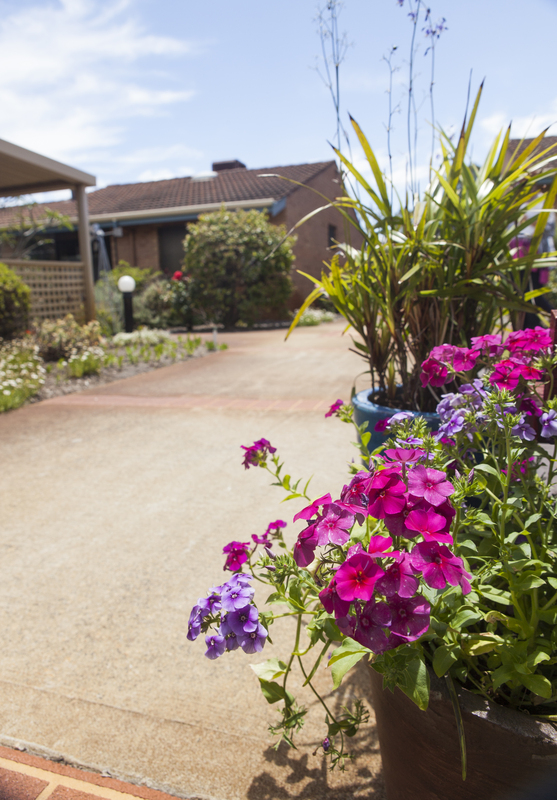 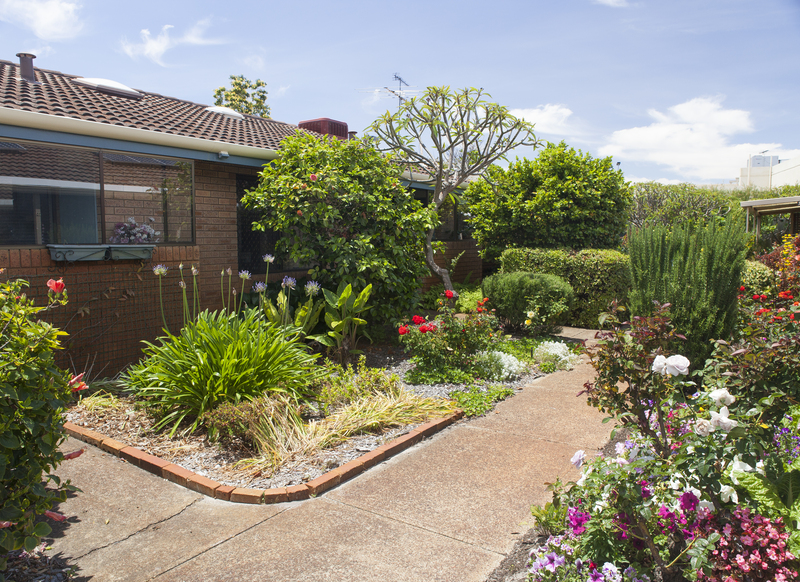 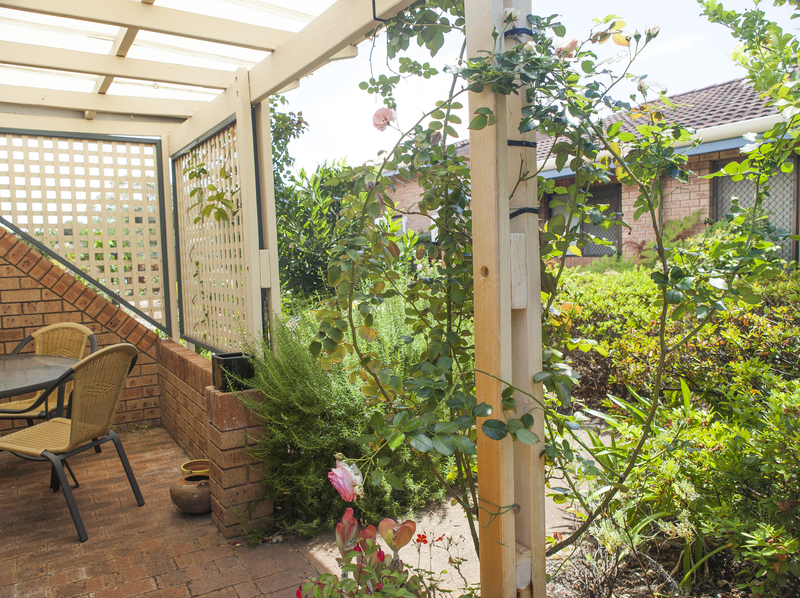 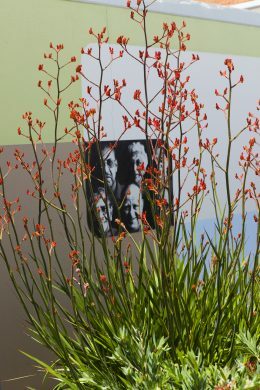 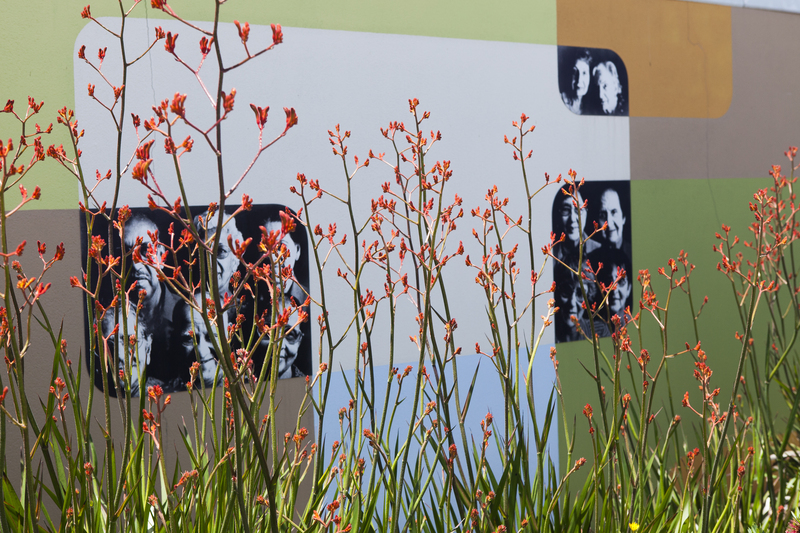 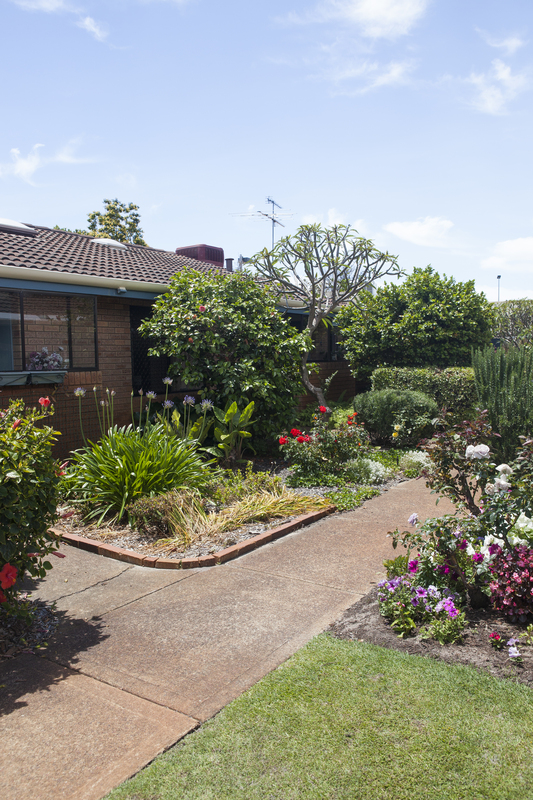 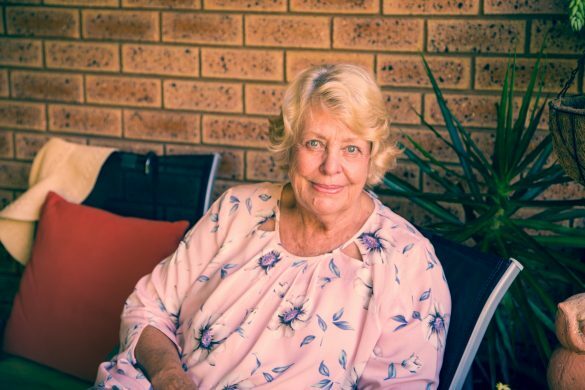 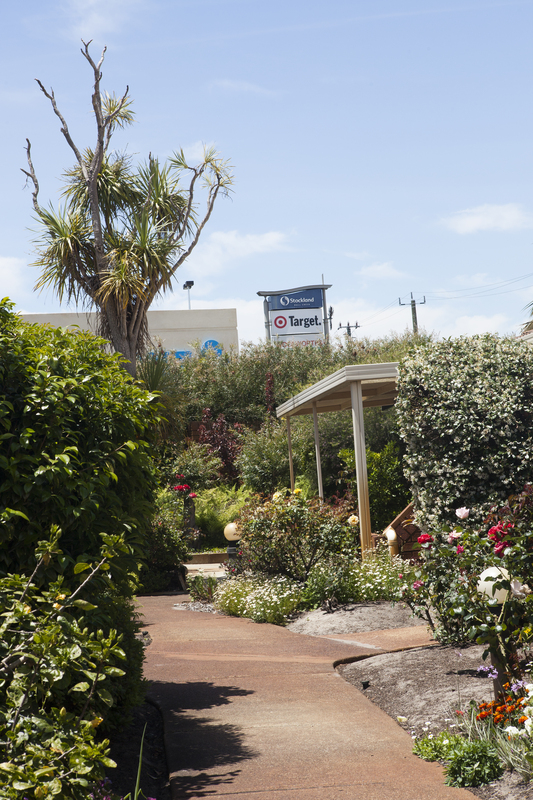 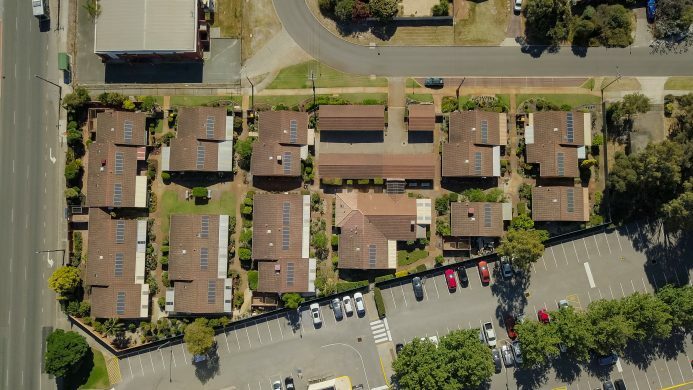 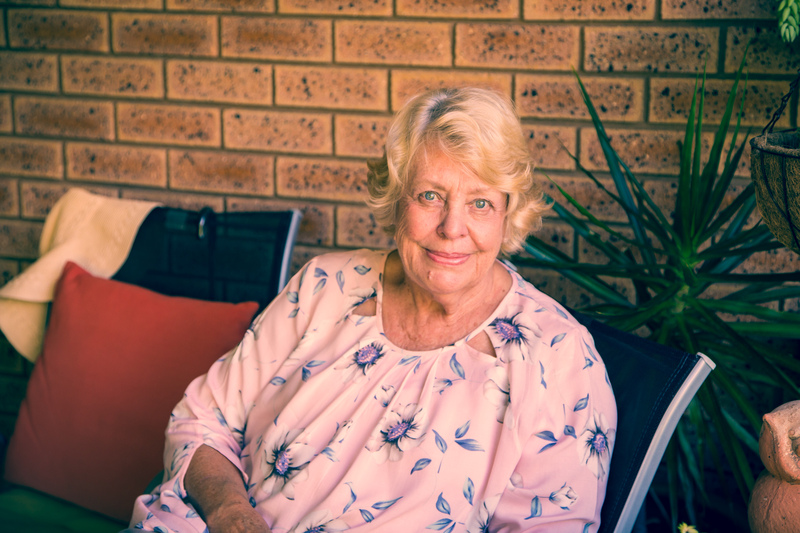 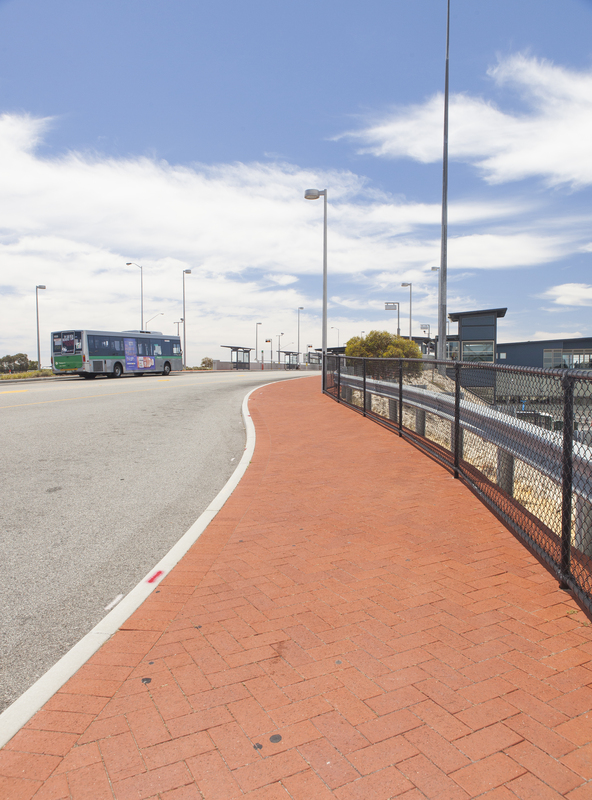 With a major shopping centre, medical facilities and public transport a stone’s throw away, and Fiona Stanley just down the road, there are plenty of advantages to living at Bull Creek village. 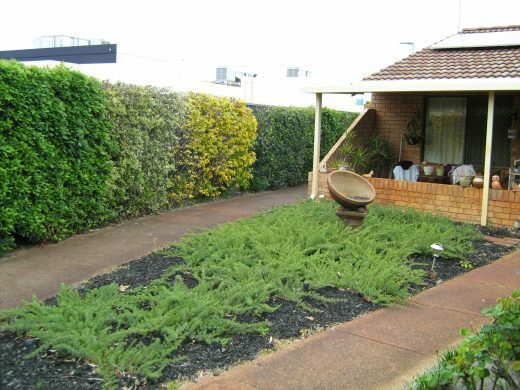 It’s not only the convenience of the location that makes it a special place to live; it’s the cheerful gardens and the warm community spirit. 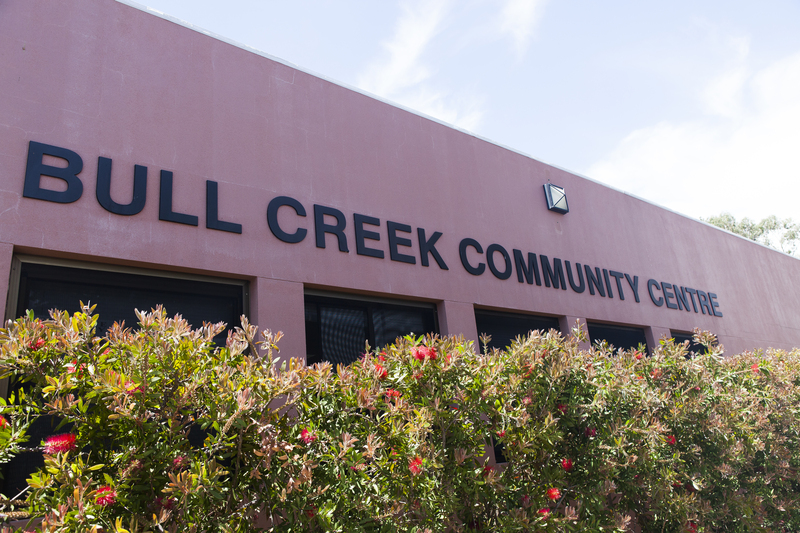 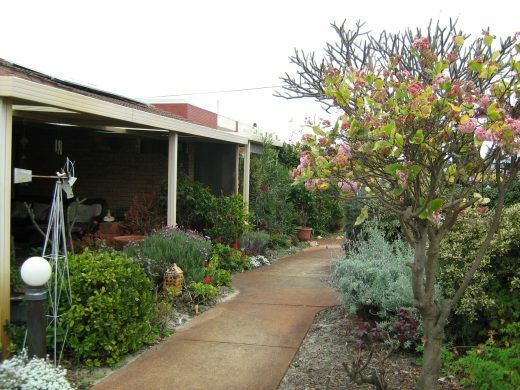 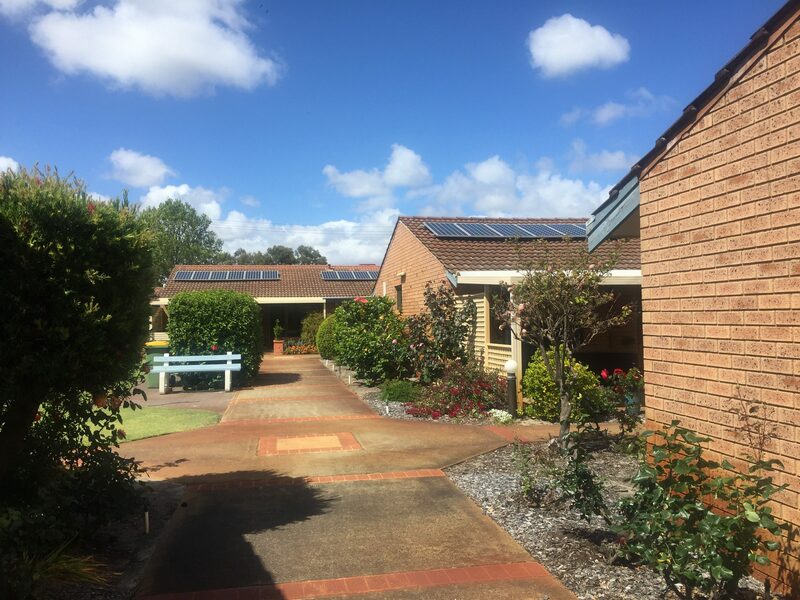 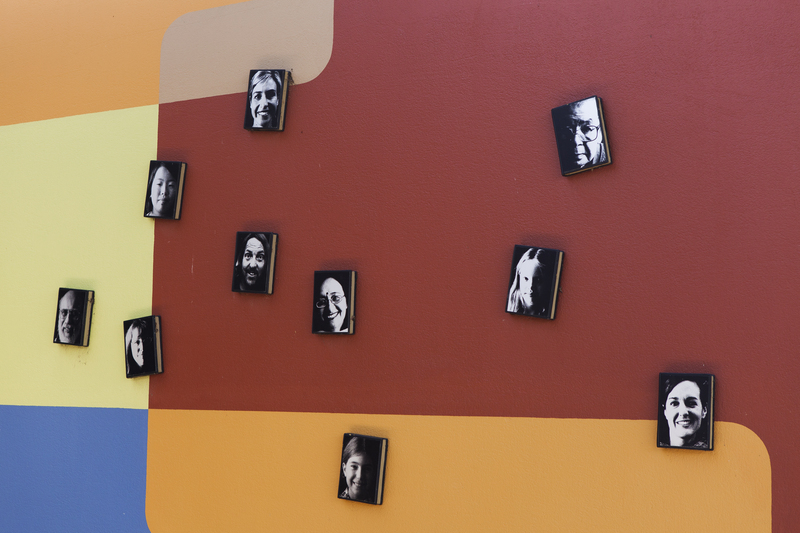 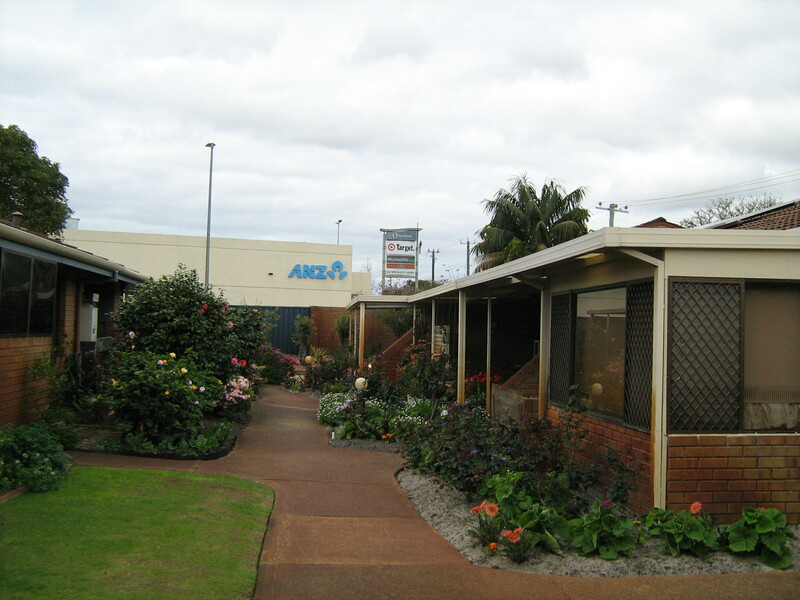 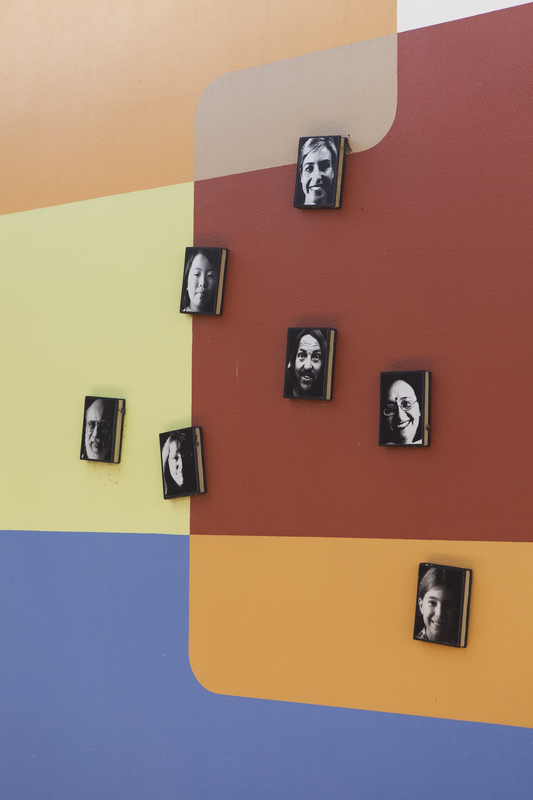 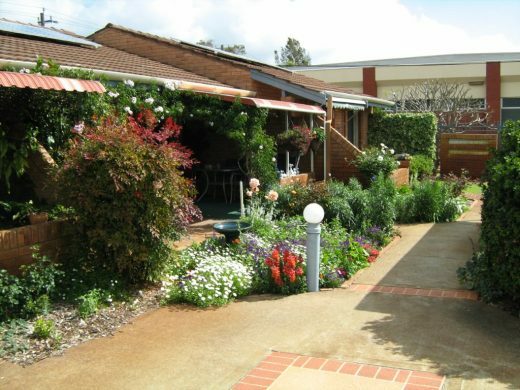 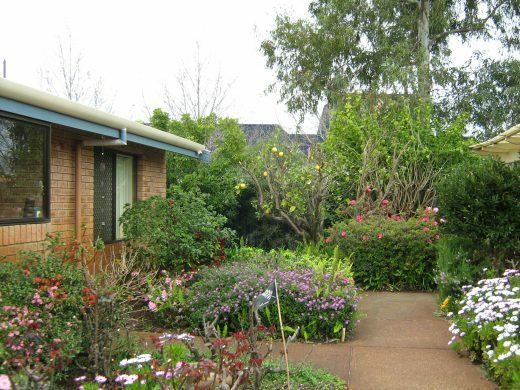 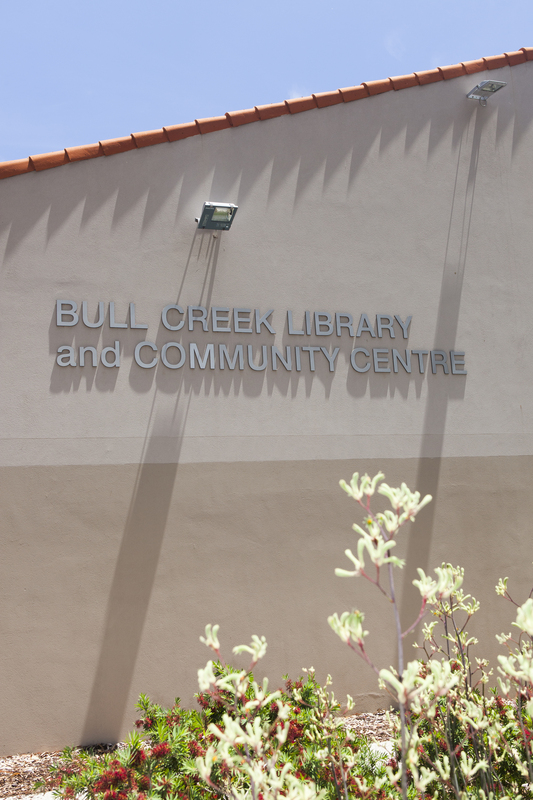 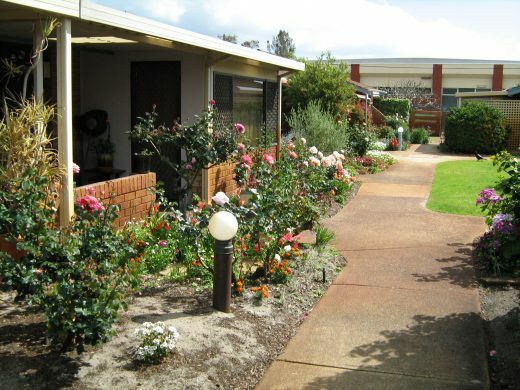 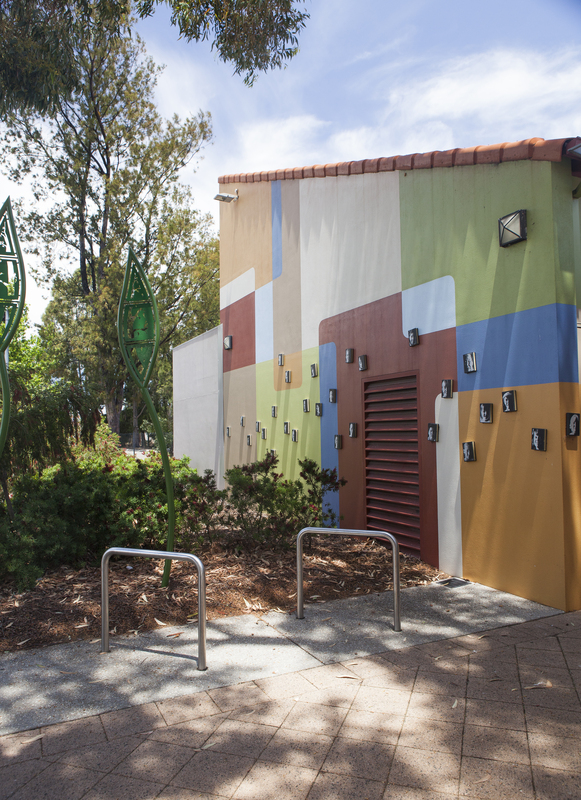 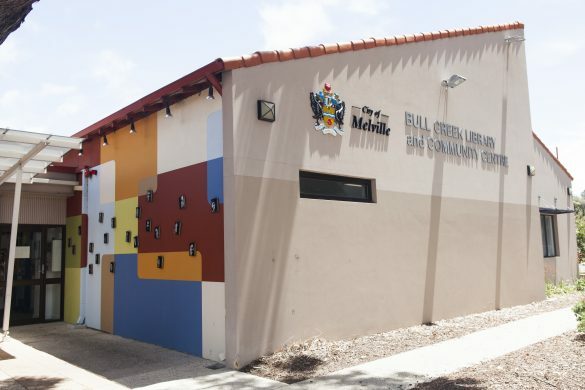 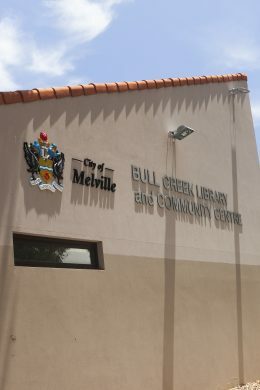 The social centre at Bull Creek features regularly scheduled village activities, which are a great way to meet your neighbours and have a lot of fun! 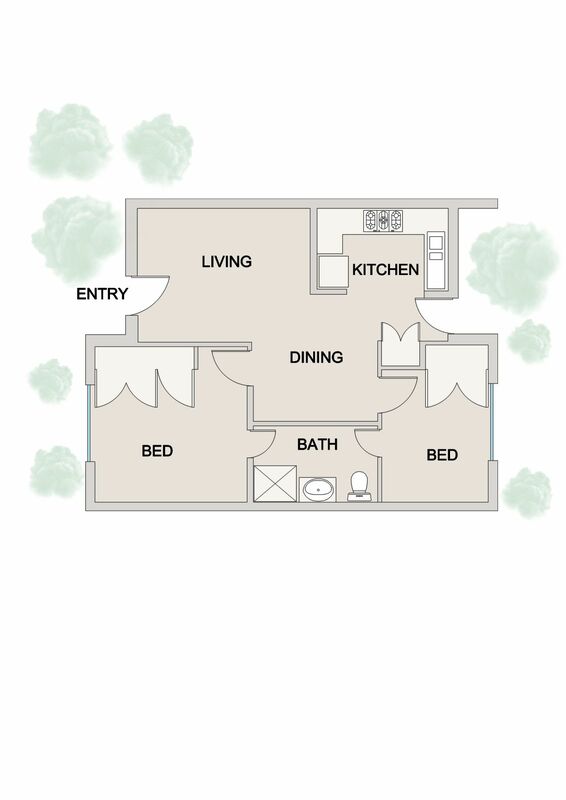 23 one and two bedroom units. 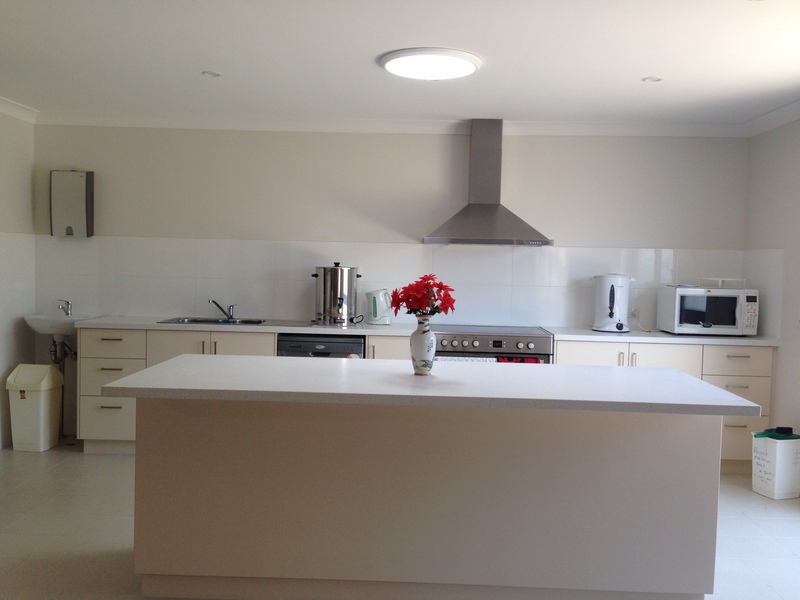 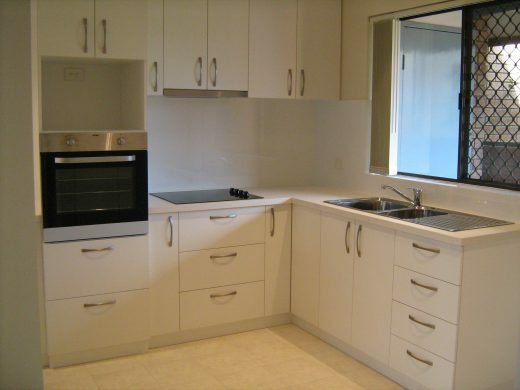 Private and shared laundry facilities depending on the unit. 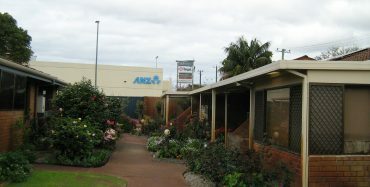 Access to a vibrant social centre. 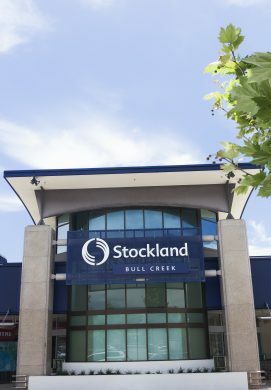 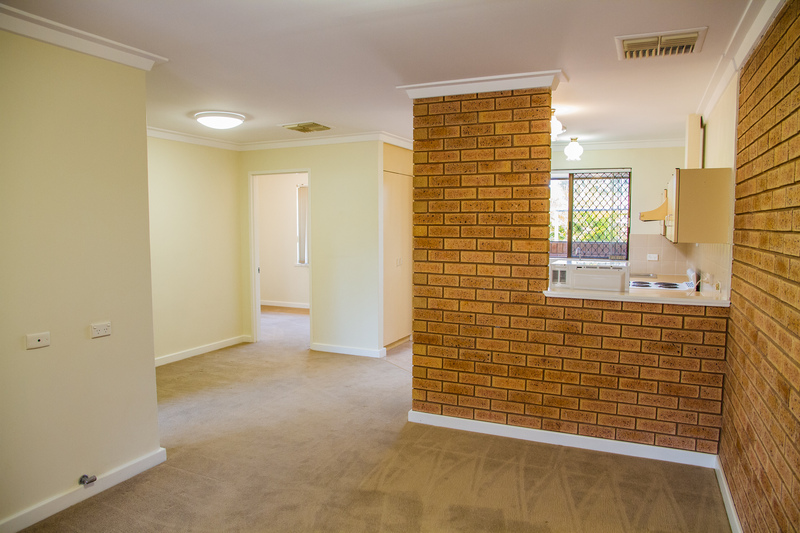 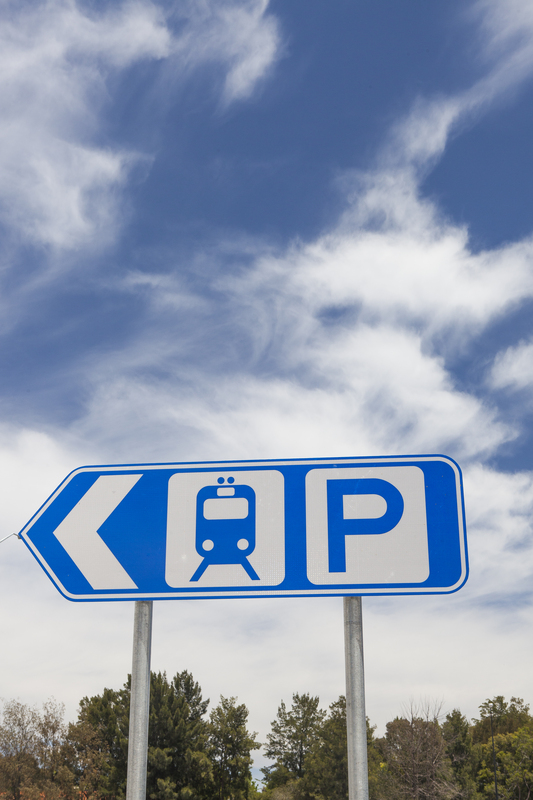 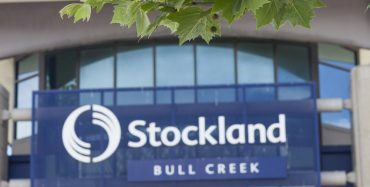 Being close to amenities always makes life easier, and you don’t get much closer than Stockland Bull Creek Shopping Centre and the fast food outlets close by. 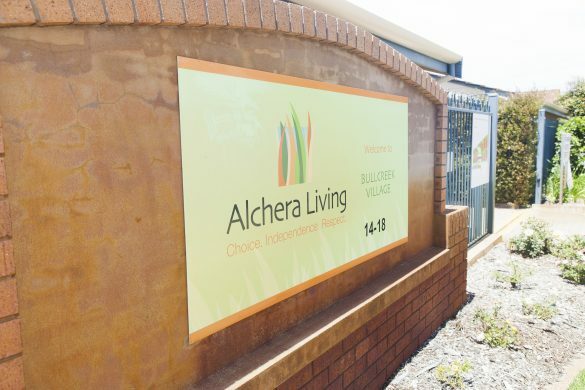 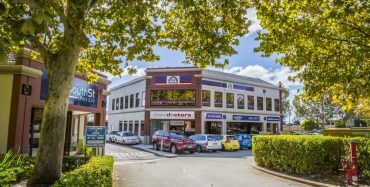 Your wellbeing is important; and with Leeming Doctors on Calley and South, Skin Check WA Leeming, TerryWhite Chemmart, and OPSM within walking distance, and Fiona Stanley just six minutes away by car or bus, it’s easy to stay on top of it at Bull Creek Village. 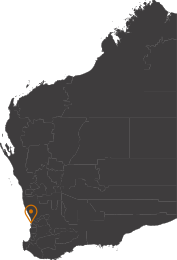 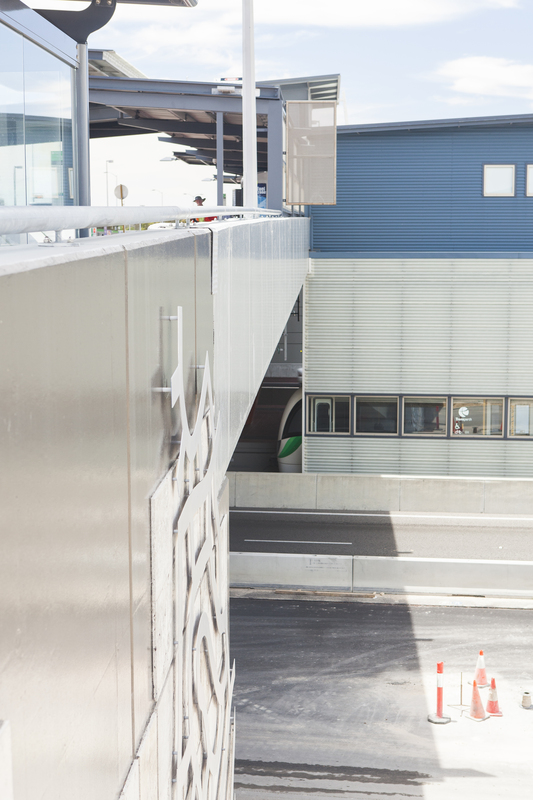 With Red Dot, Target and a range of other retail stores, as well as ANZ, NAB, Westpac, and Bankwest at Stockland Bull Creek Shopping Centre – everything you need is close at hand. 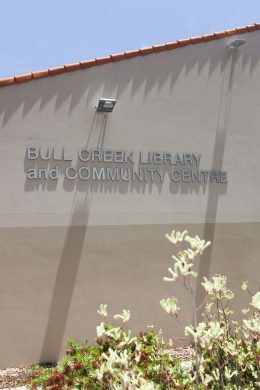 Read your favourite books or daily newspaper, study, relax or use the modern printing facilities at Bull Creek Library. 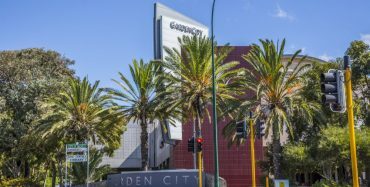 For a heavier hit of retail therapy, Garden City is a premium shopping centre with free parking and over 200 specialty stores. Best of all it’s just ten minutes away by car.